The very best short SF fiction of any given year as recommended and nominated by the members of the Science Fiction and Fantasy Writers of America: the best novella, novelette and short story. Here you will find the cream of the crop of science fiction and fantasy - startling ideas, the intricate construction of new worlds and mind-bending experimental writing. 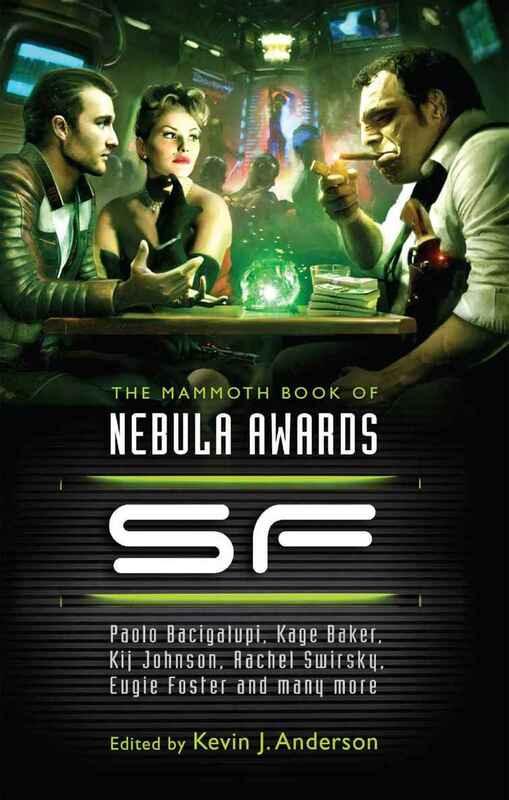 This anthology includes not only the Nebula Award-winning works in each short-form category, but also all the nominees in the novelette and short story categories. Here you will find colourful fantasy, outstanding speculative fiction, steampunk, edgy writing on the fringes of the mainstream and uncompromisingly hard SF in stories set in the distant past, an off-kilter present day, the far future or some times in between.